To celebrate their 10-year anniversary, and 30 years since The Beautiful South released Song For Whoever, The South are back this March, playing shows up and down the UK. 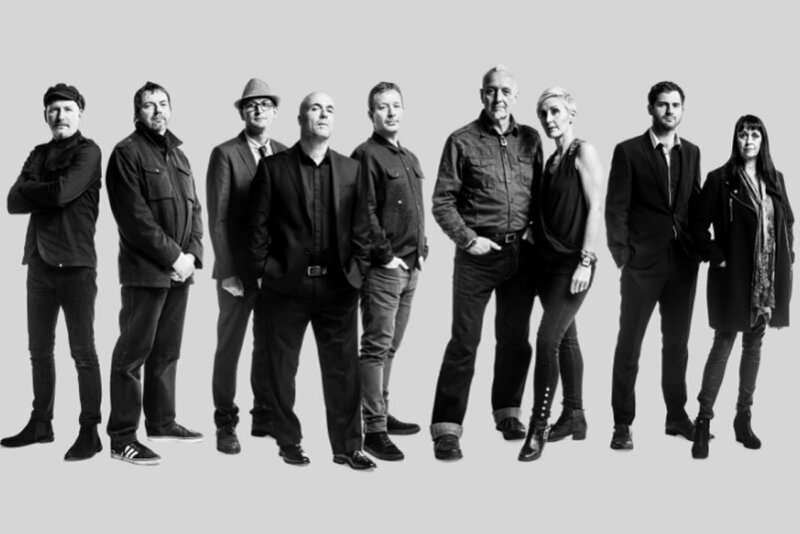 The South are an impressive 9-piece band, featuring former members of The Beautiful South – including singer Alison Wheeler and lifelong sax player Gaz Birtles. Since Dave Hemingway, the original singer, left the group at the end of 2016, Gaz has moved across to front the band with Alison and taken on vocal duties. After a successful year of touring the UK, The South are keeping alive all those timeless songs – A Little Time (the number one single), Perfect 10, Rotterdam, Song For Whoever, Old Red Eyes Is Back, Good as Gold, Don’t Marry Her as well as a few choice South originals. All performed again live, these songs span an impressive 20-year career.